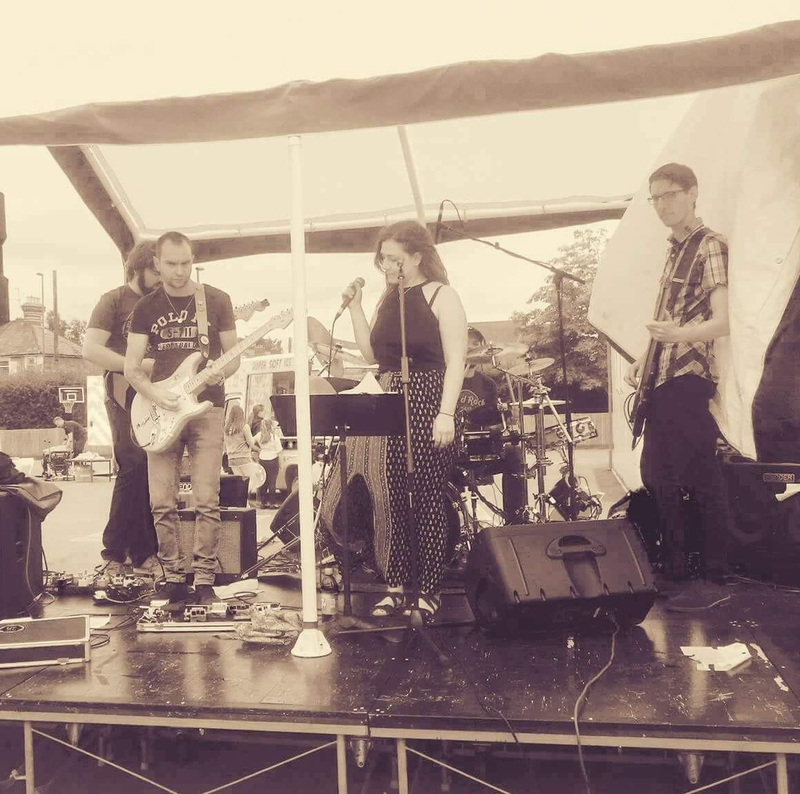 Band to Join, Acoustic Guitar, Bass Guitar, Drums, Keyboard, Lead Guitar, Piano, Rhythm Guitar, Saxophone, Upright bass. 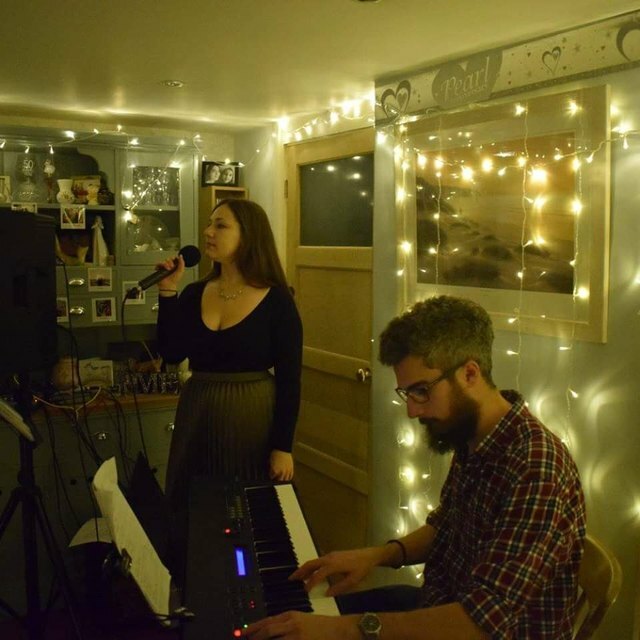 An experienced alto/mezzo soprano singer from Surrey/South London looking for various musicians to form a live jazz/soul band to play professionally. 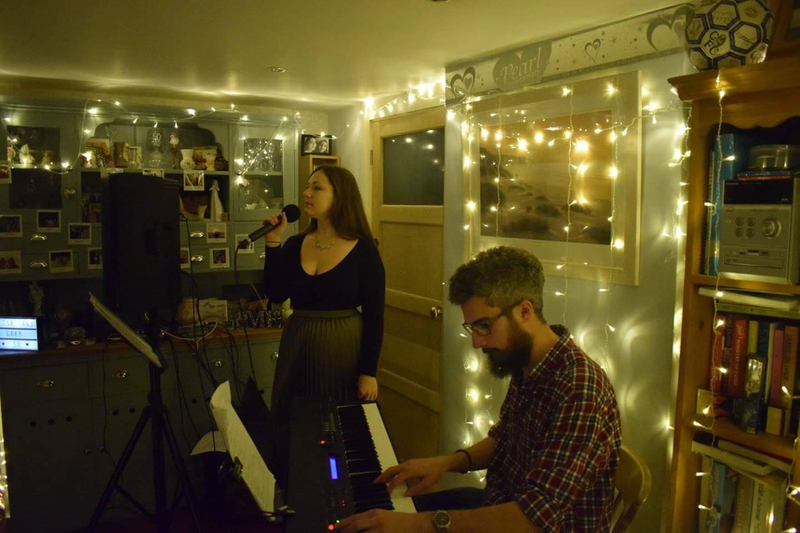 I have wide experience performing in a jazz duo, as lead singer in a funk/soul/rock covers band and have Grade 6 in Musical Theatre Singing from London College of Music and Media. Looking for musicians who want to have fun performing jazz and soul professionally. Would like to start by rehearsing and agreeing on songs/set lists, and then go on to securing sets in different venues and public/private events.